Last week I met up with a teammate to do some supplemental drilling and sparring and we got onto the subject of the various games at our particular gym. When I stop to think about it, it just baffles me. While there may be some similarities every single person in our gym plays a drastically different game. Old, young, fit, shapely, it doesn’t matter. 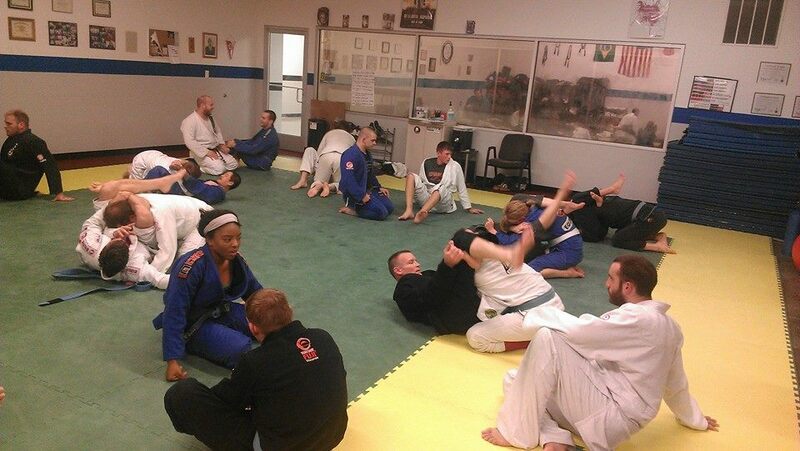 Everyone is welcome on the mat. Even in scenarios where there is similar guard work the attack and sweep options often vary significantly as well. I just think that’s an incredible testament to the versatility and efficiency of jiu-jitsu. I credit the various styles & games to body types in addition to teaching styles. I’m fortunate to train at a gym that doesn’t simply practice one technique or preach the “right way” to do things. Rather there are multiple appropriate choices one can make during roll. I especially like that our instructor will show a technique and once the technique is drilled he encourages you to think about what you’d do to personalize the technique to fit into your game. BJJ has many sides and I think that’s why now…nearly 4 years in…I don’t pay much attention to anything that advertises itself as the secret to progressing in BJJ. I don’t really like Youtube BJJ instructional. If anything I’m very attracted to watching BJJ matches of persons that are in the same weight class as me (e.g. Brown/Black belt females & males). From there I can watch live techniques that are efficient and analyze small details that I can implement in my own daily training regimens. I think that resources from BJJ Scout are extremely useful for this particular reason. There Is no secret to jiu jitsu. There’s only patience, humility, hard work, and mat time. Attention to detail, trial & error, & teamwork are incredible supplements.